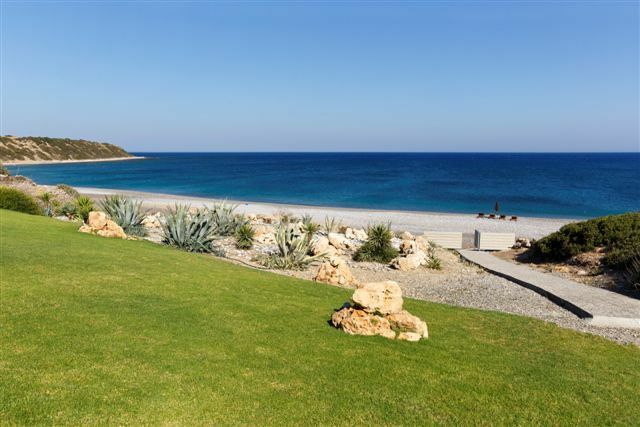 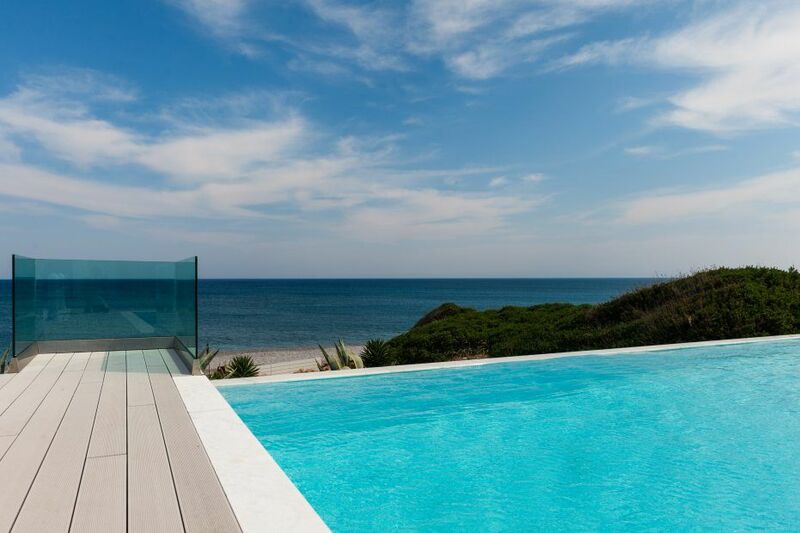 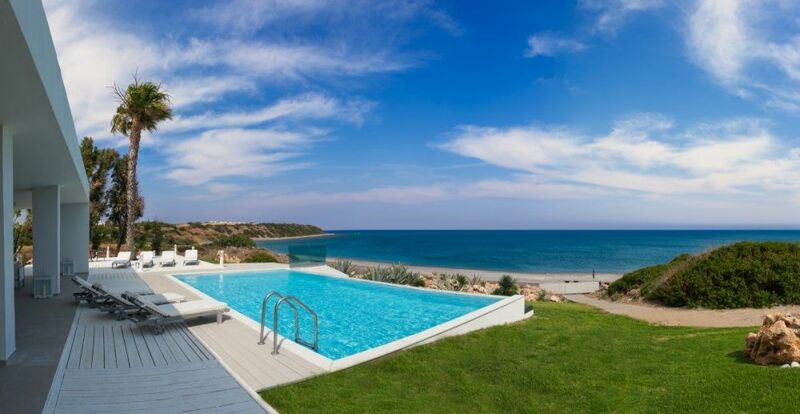 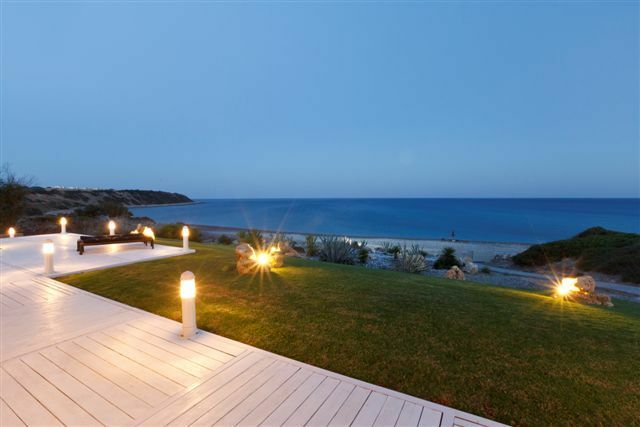 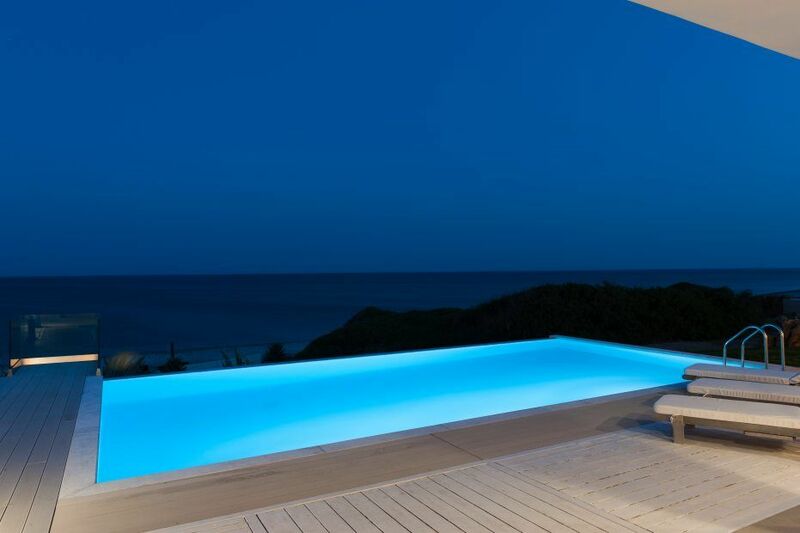 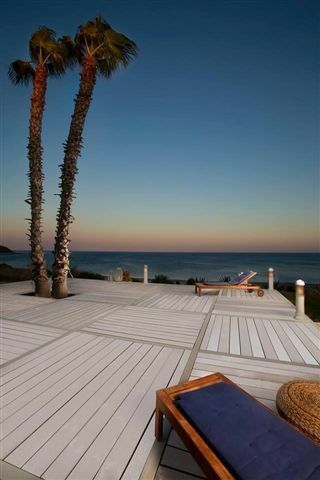 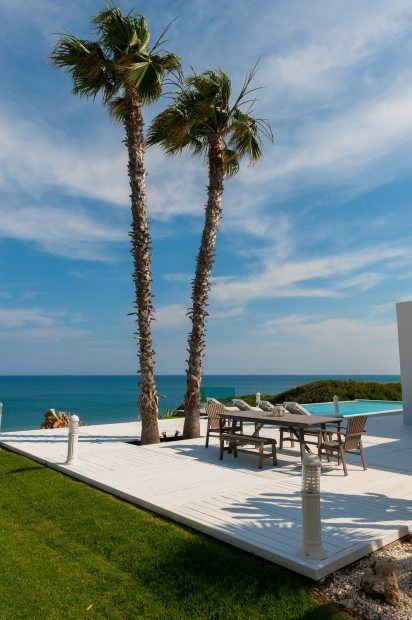 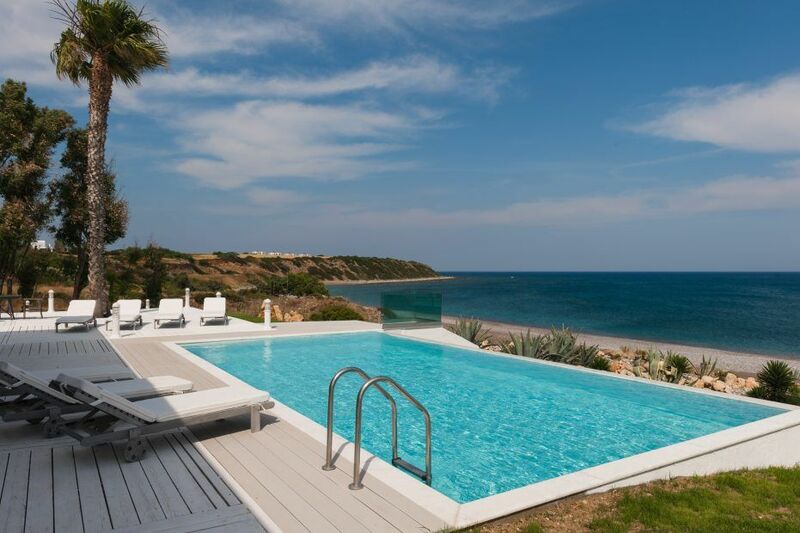 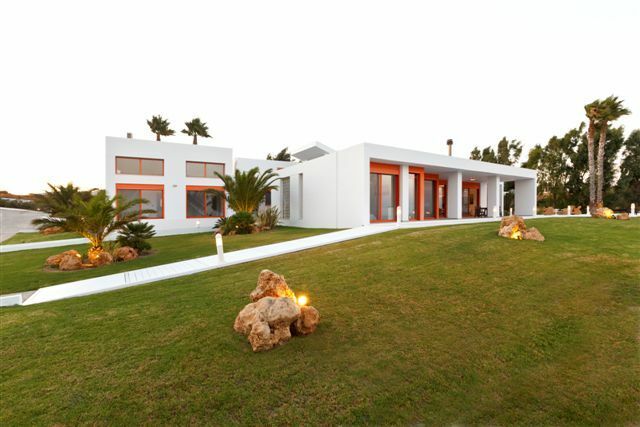 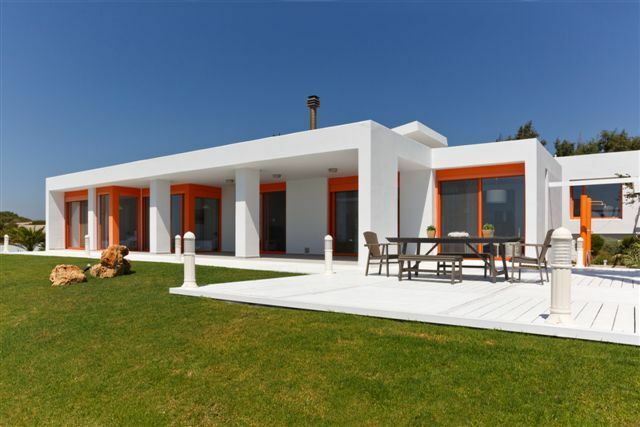 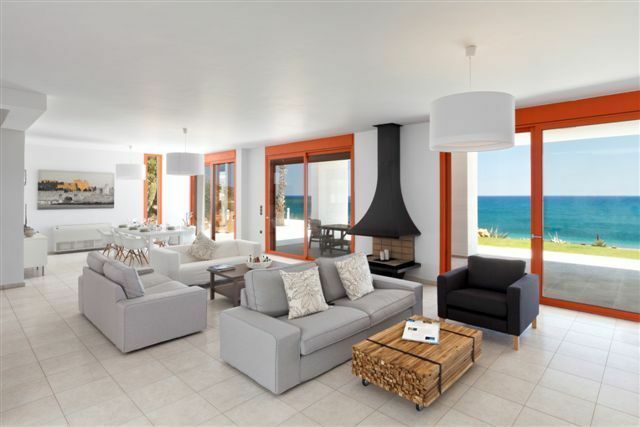 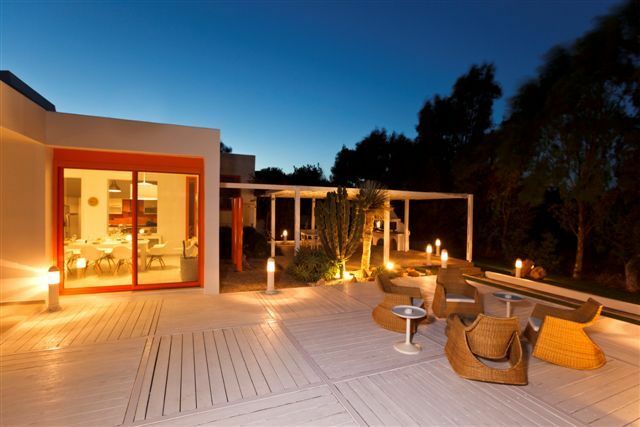 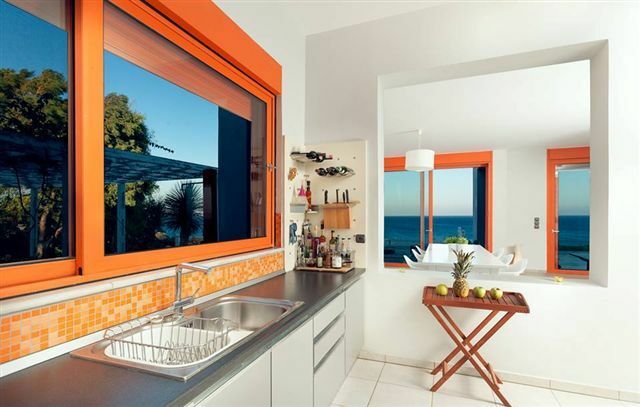 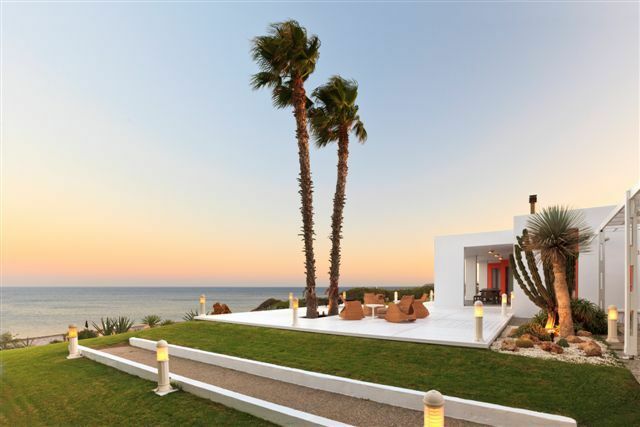 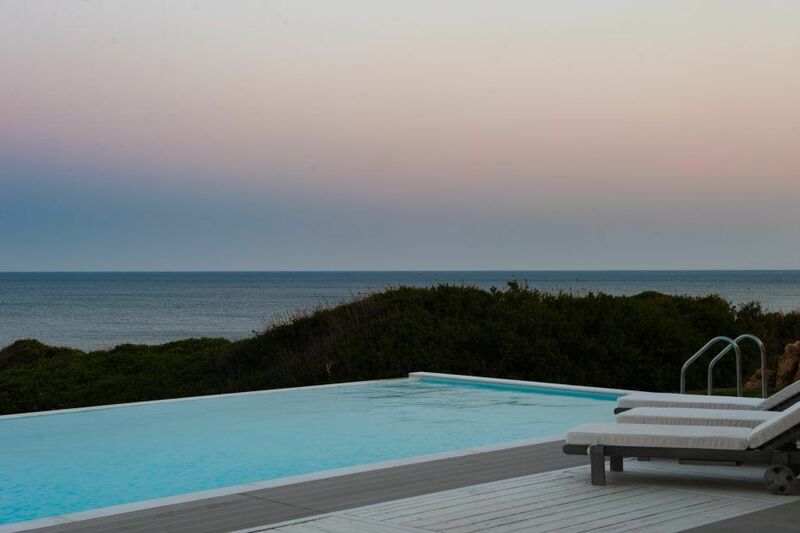 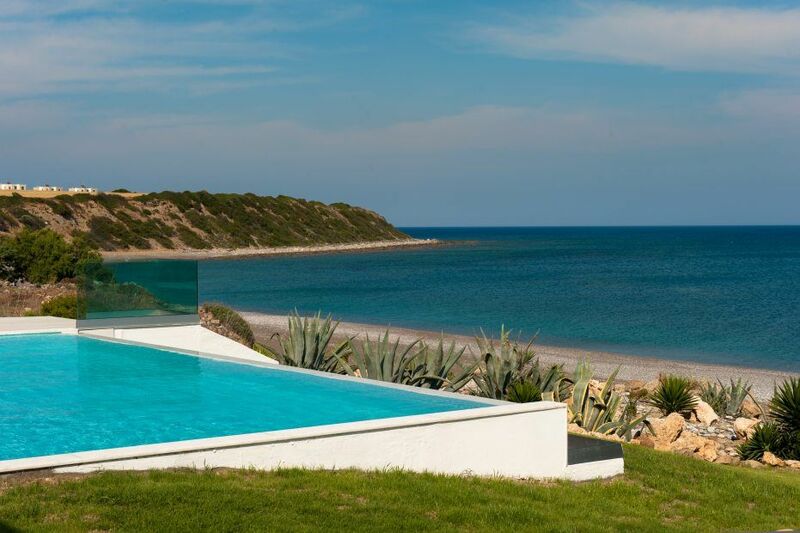 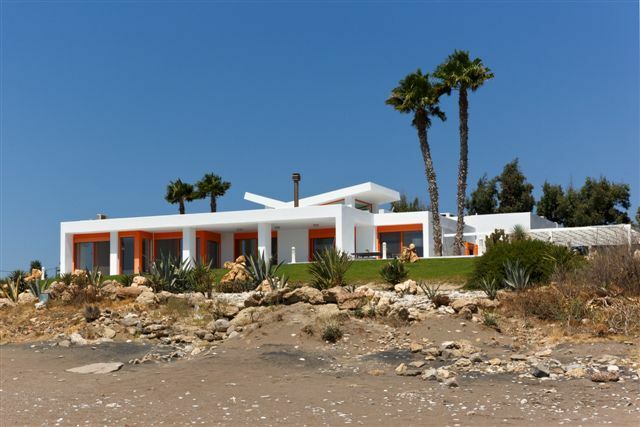 Located in the southern part of Rhodes island, the villa stands directly at the sandy-pebbled beach. 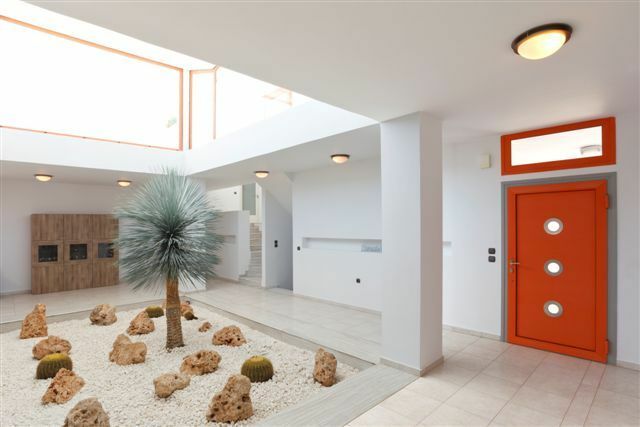 With its total area of 550 sq. 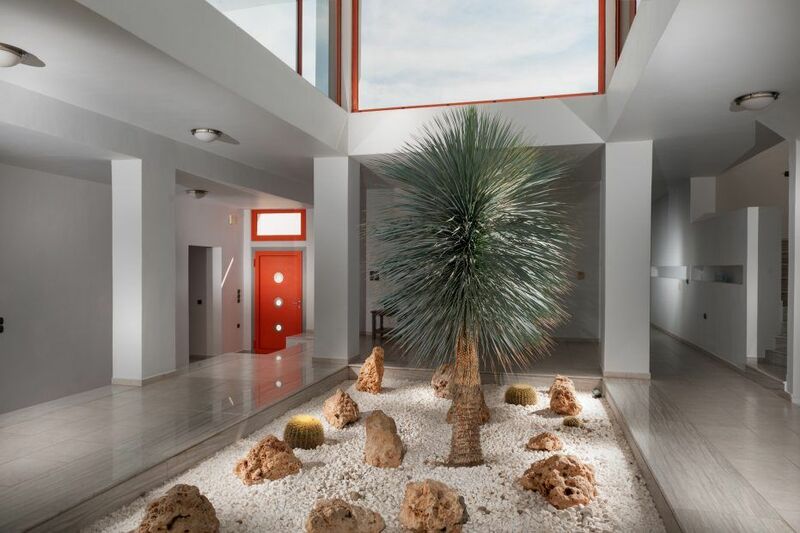 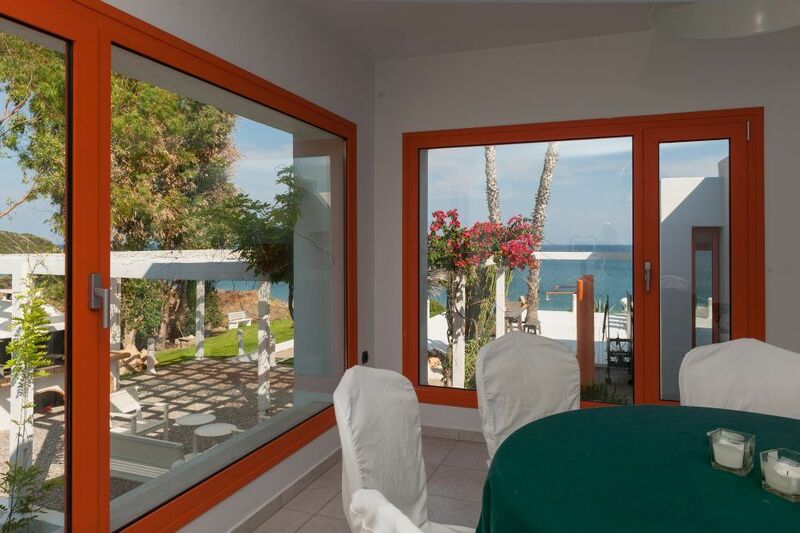 m. the villa can conveniently accommodate up to 14 guests. 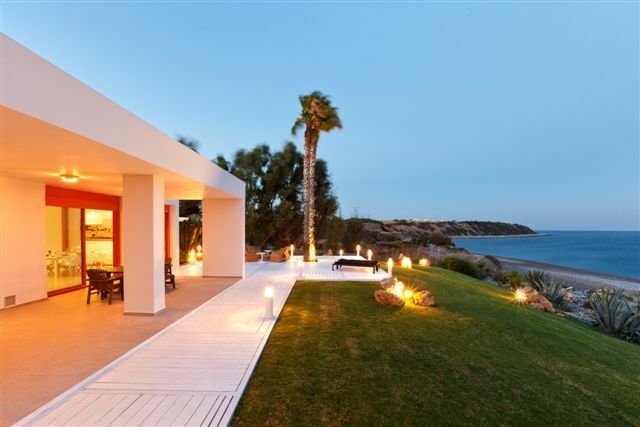 The house is built in one level, stretching along the coastline. 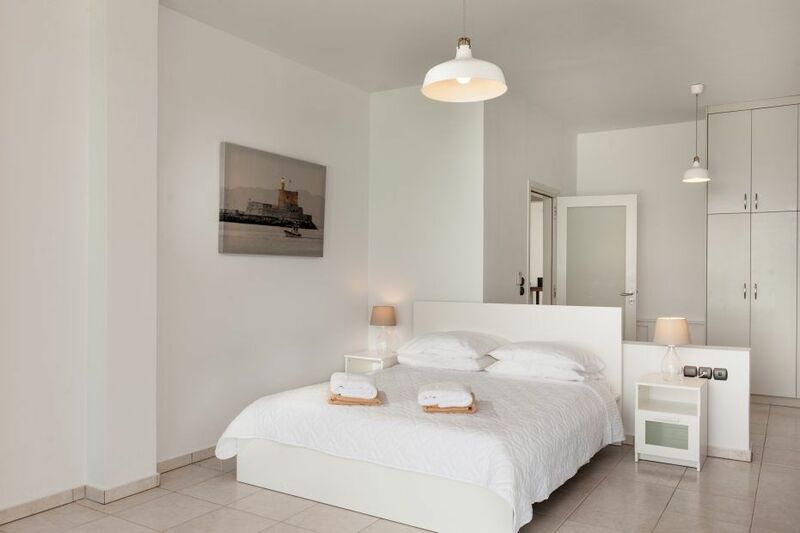 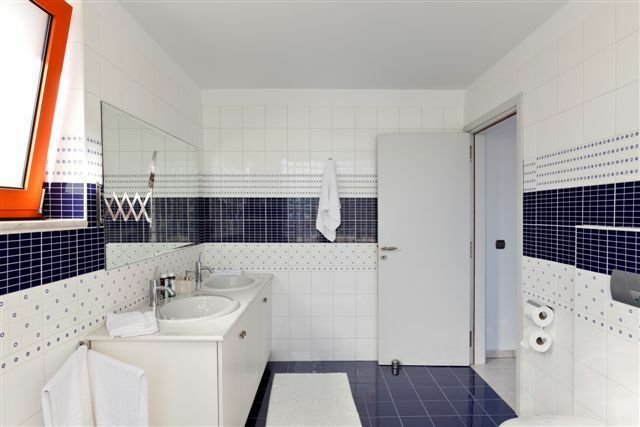 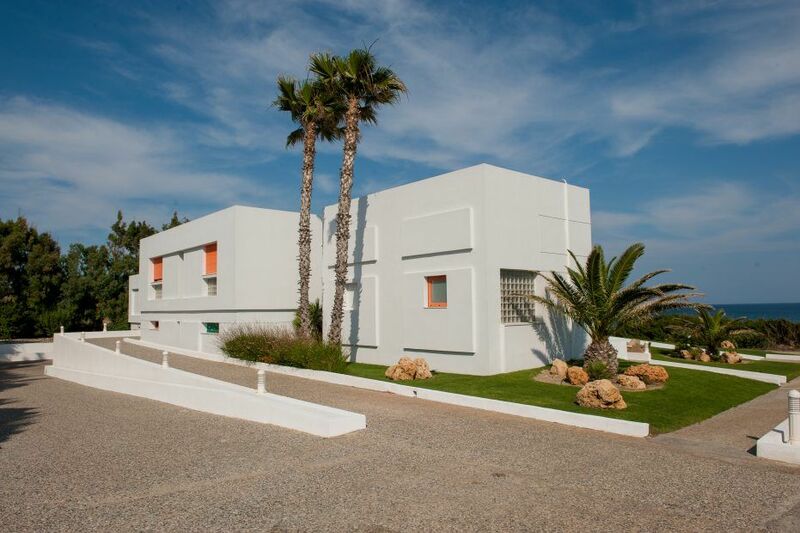 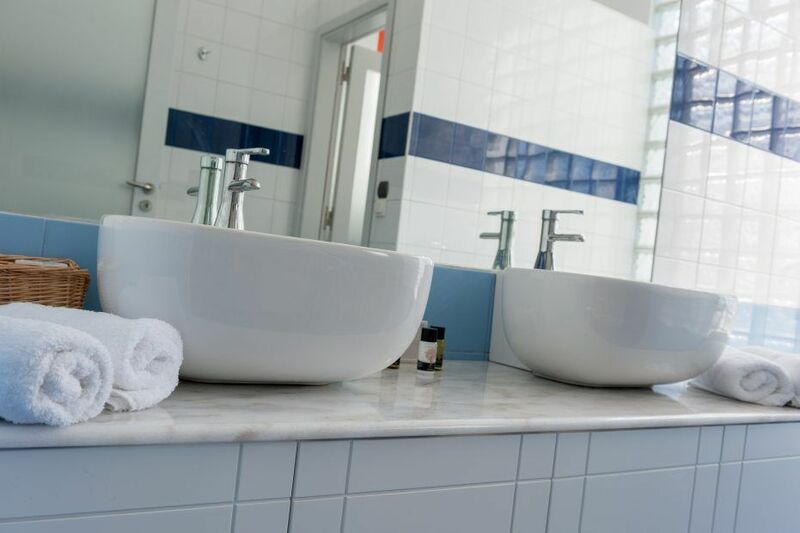 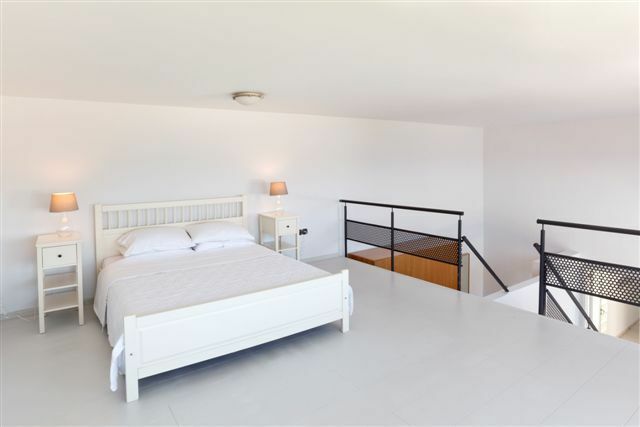 It houses in total 7 spacious bedrooms with double or semi-double bed and 6 bathrooms with shower. 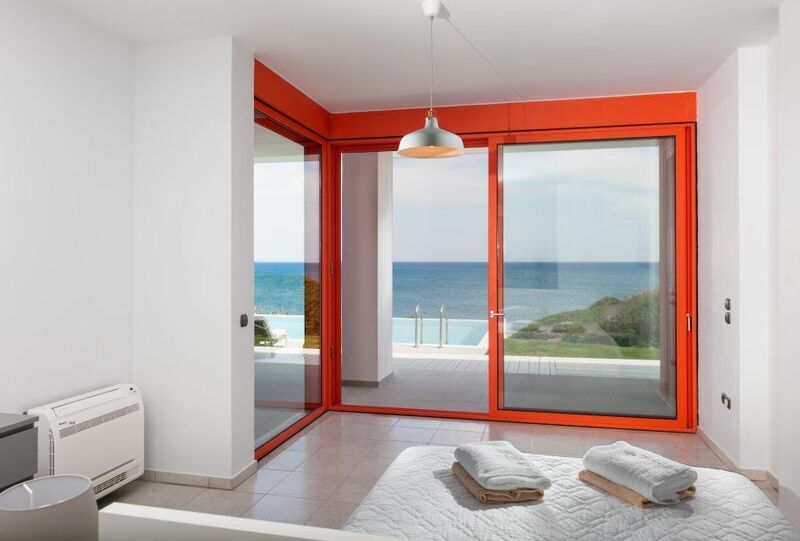 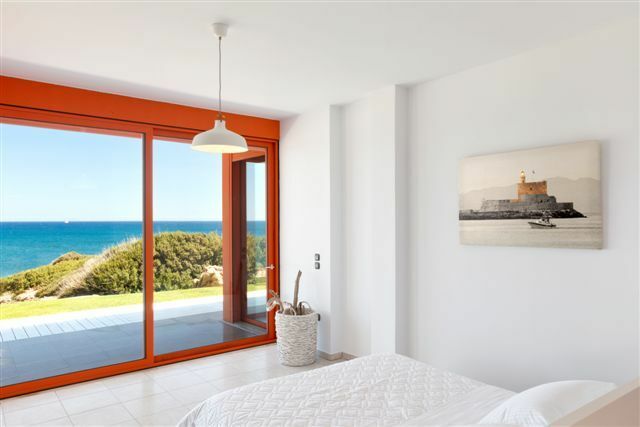 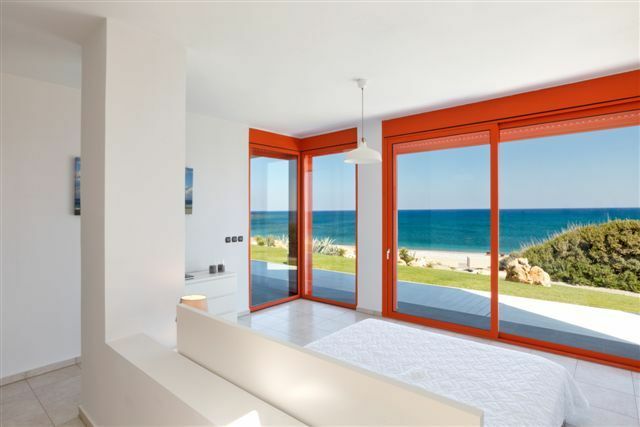 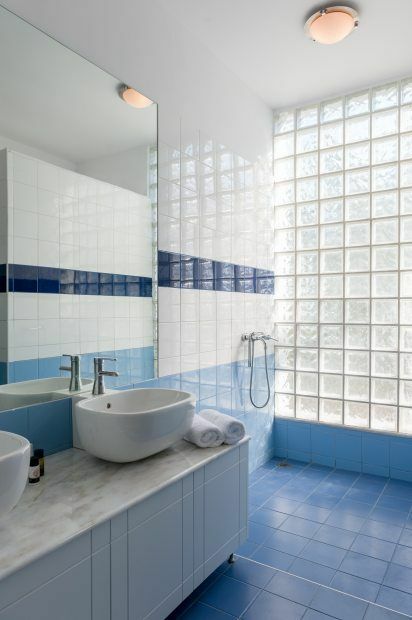 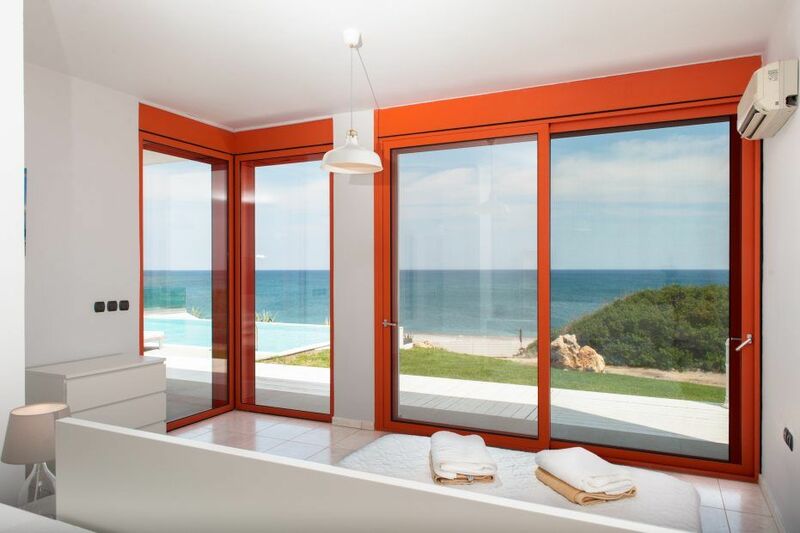 The large panoramic windows let the guests enjoy the tranquil sea views from every place in the house. 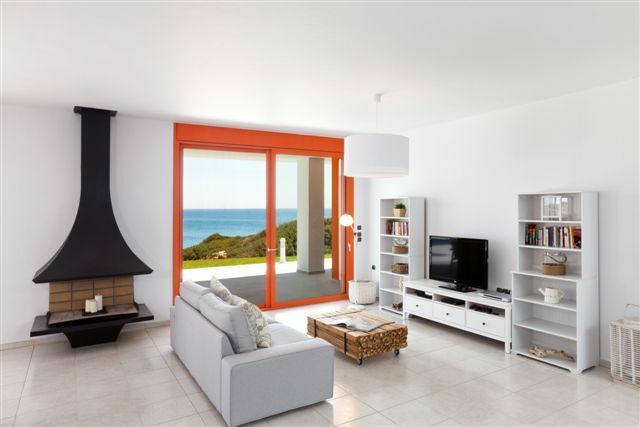 A large living room with comfortable sofas is linked to an open plan kitchen, which is fully equipped with all modern appliances and essentials. 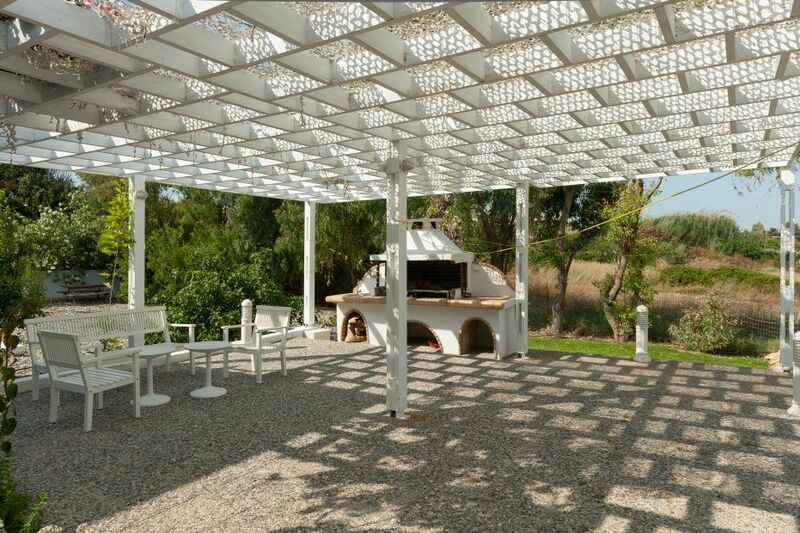 Outdoors, there are few large shaded terraces, attached to the house. 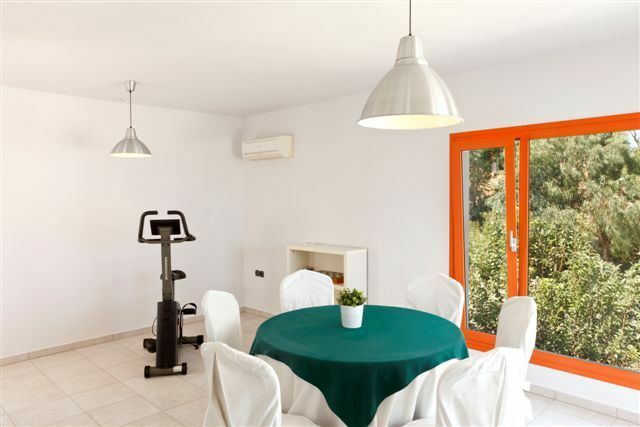 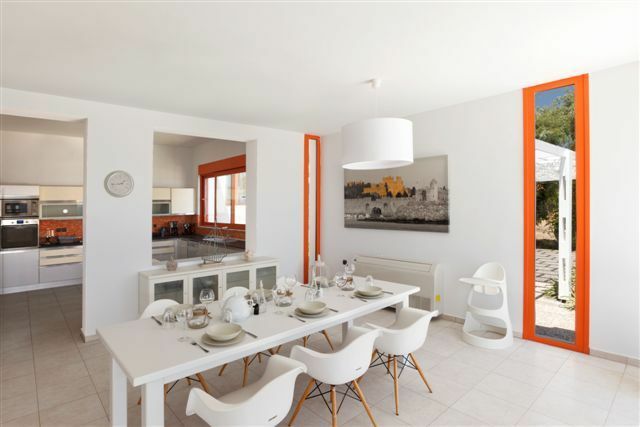 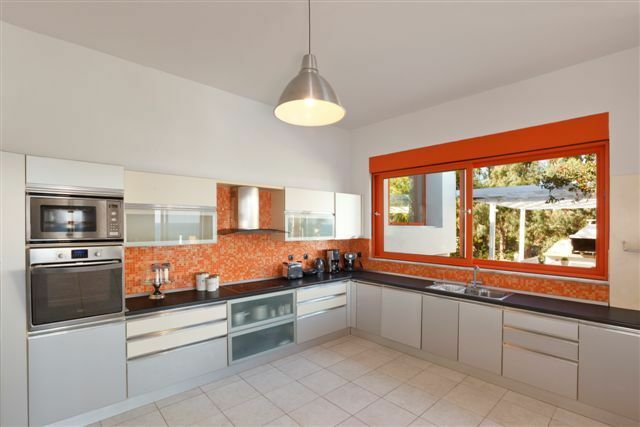 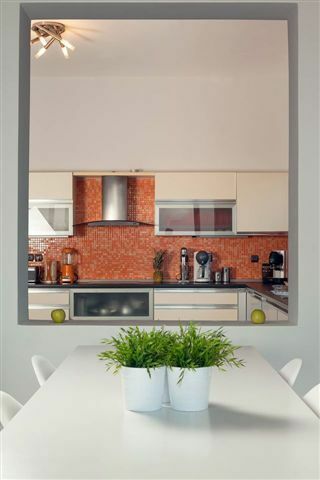 Furnished with sunbeds, dining tables, chairs and all facilities for making barbeque. 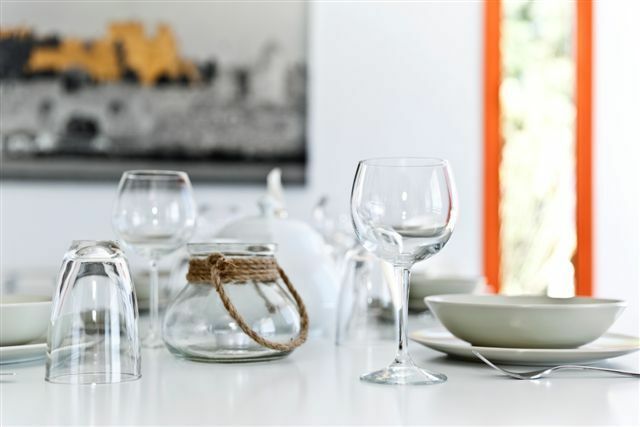 Perfect for alfresco family dinners by the sea! 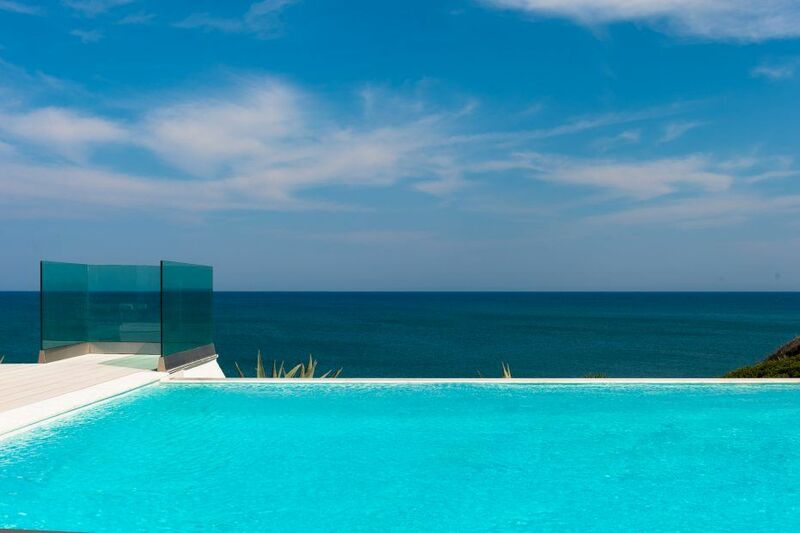 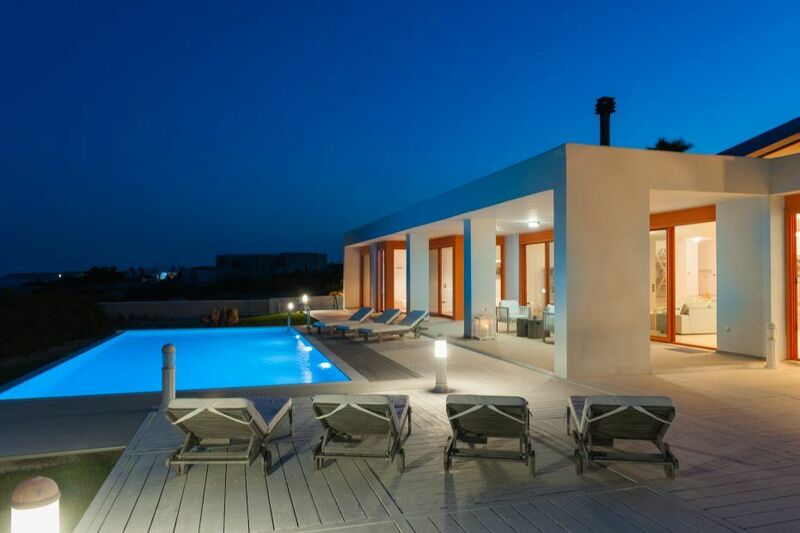 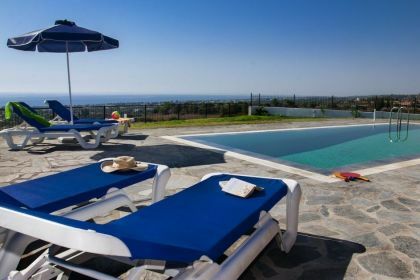 This unique villa with its private location and amazing views over the sea will make your Greek holidays unforgettable. 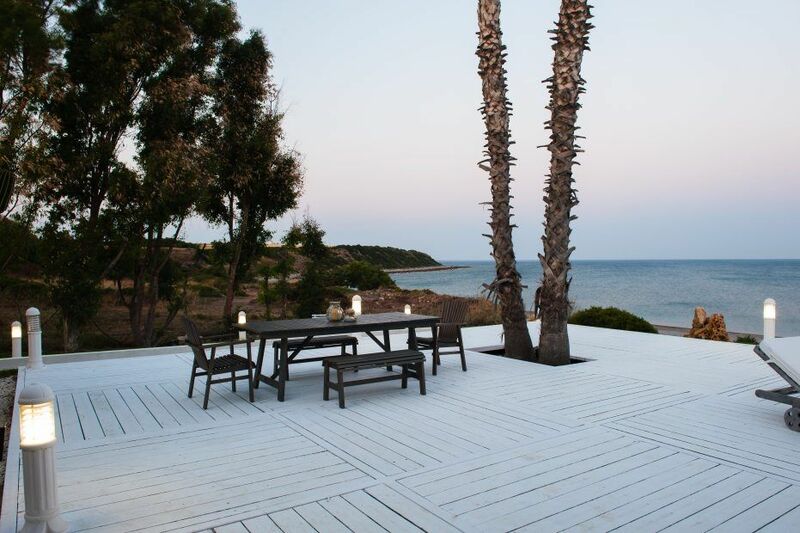 Rent a car and explore the island with its’ ancient history, tasty cuisine and countless beaches!